Netflix is testing a new mobile-only subscription plan in “select countries” including India that would only cost $3.63 a month. That’s half the cost of Netflix’s Indian basic streaming plan, which covers all devices and costs $7.27 (INR500), as spotted by Variety. Netflix told The Verge in a statement, “We are always looking for ways to make Netflix more enjoyable and accessible. 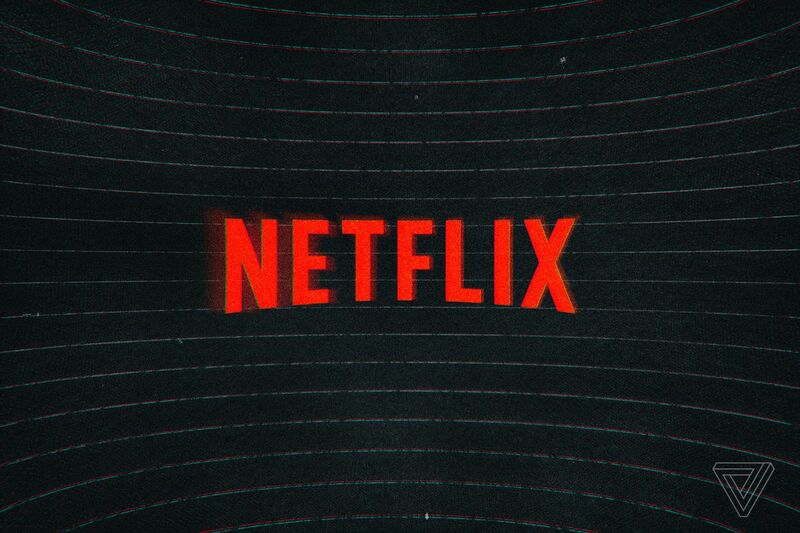 We will be testing different options in select countries, where members can, for example, watch Netflix on their mobile device for a lower price and subscribe in shorter increments of time.” That last part is intriguing, as it could mean that Netflix starts weekly or biweekly subscriptions instead of monthly plans. Since it’s a test, not all users will see the new plan and it’s possible that Netflix won’t make it a permanent option. Netflix declined to share what other countries would get the test besides India. The test in India makes sense, given that Netflix has already expressed interest in the country. Last week, Netflix product VP Todd Yellin gave a keynote in Mumbai describing the streaming giant’s plans to expand interactive TV shows and Netflix original Indian content. He pointed to the success of the Netflix original Indian series Sacred Games, about a cop chasing down a crime overlord, which audiences abroad tuned in to as well.